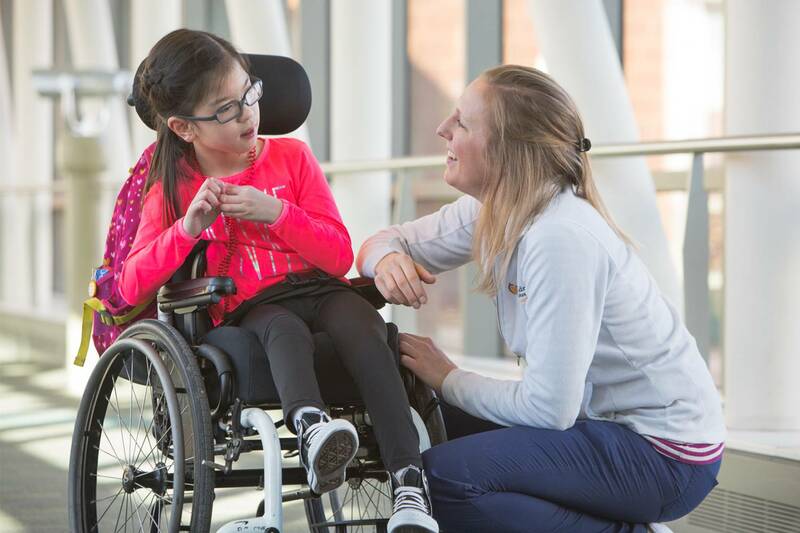 Without hesitation, I am grateful to work at Gillette Children's Specialty Healthcare. I started working here at 22 years old, not expecting to find my dream job at such a young age. I get to meet and interact with kids and families from diverse backgrounds and collaborate with a team of talented and loving co-workers. The books and doctors teach me about the diagnoses, but the kids and families teach me about the challenges they overcome to enjoy life. I leave work most days thinking about the strong, resilient, and witty kids I worked with that day. I may be leaving work exhausted or walking through the skyway into a disappointingly dreary day, but I carry with me new appreciation and gratefulness every day. Many people are quick to think that I am grateful because I can walk, run, eat through my mouth, and breathe without a tube—daily activities that many of the kids I work with cannot do. During my first year on the job, my gratefulness probably was influenced by the realization that these abilities are often taken for granted. However, that’s different now. To say that I am grateful because I have abilities that my patients might lack implies pity. This thought implies that I can enjoy life more because I can control the way every extremity moves and live without any equipment attached to me. But these kids that require care or technology to help them thrive do not need pity. They can enjoy life and realize their potential. Daily I am given opportunities for them to show me how. I am grateful to work at Gillette because we work to empower all kids with all levels of ability to enjoy life. Feeding tubes, breathing tubes, breathing machines, implanted devices of all kinds, casts, seizures, concussions, permanent disability, temporary disability: These are not barriers to a life full of smiles and laughs. They may be challenges, yes, but they do not limit us. The people I work with are creative and willing to try new things to help kids and families adapt to changes. The kids fight through challenges and try new things. They try something new, let us tweak it, try it again, and follow our sometimes-endless requests and commands. 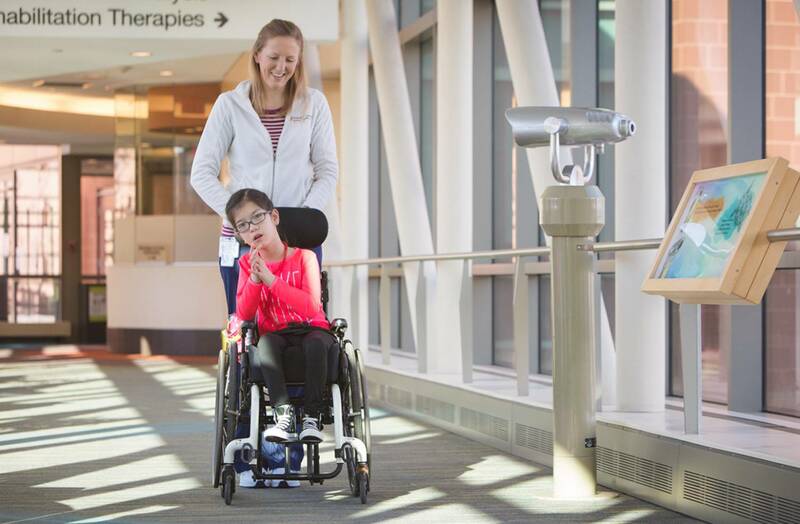 Their individual journeys may be a roller coaster, but they are inspiring, strong and patient. These kids make me grateful— despite what they have or don’t have, and despite what I have or don’t have. I am grateful that I get to work with children I look up to, and I am humbled that they are far younger in age yet stronger in heart.